Diana has a thorough understanding of the oil and gas business. She grew up in Stettler, Alberta, in an oil and gas family. After high school, Diana obtained a BSc in Geology and worked for two years as a geologist in Fort McMurray. She has worked for CAODC (drilling association), communicating technical information and consulting with industry groups to produce industry recommended practices such as pumping of high flash hydrocarbons, snubbing and flame resistant workwear. Diana has developed HR policies and procedures for Xtreme Drilling. Diana has obtained an MBA from Dalhousie University in Halifax, strengthening her skills in human resources, marketing, and international business. She was selected for an internship at the Canadian High Commission in London, UK, where she worked on Canada-UK business relations. Diana is a certified HR professional accredited through HRIA. 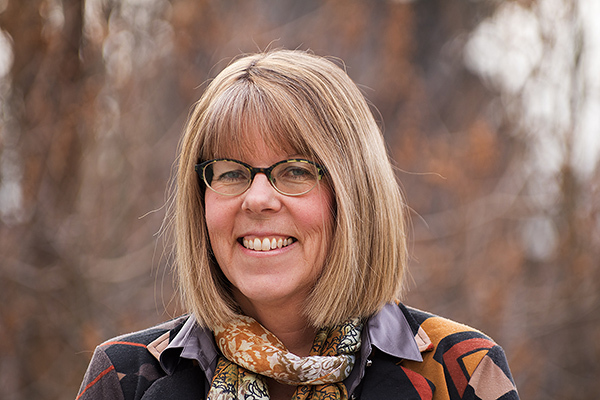 Diana currently teaches Copywriting (marketing), Business Writing, Performance Management, and International Human Resources at the Department of Continuing Education at the University of Calgary. Her course portfolio reflects her strengths in HR, marketing, communication, and business. Many of Diana’s students are small business owners looking to hone their skills in these areas. Diana has managed an employment, business and training division with 30 multicultural staff at CCIS, the Calgary Catholic Immigration Society. She has also done a tremendous amount of work behind the scenes at CCIS and AAISA, writing funding proposals, developing courses for settlement workers, and delivering those courses. 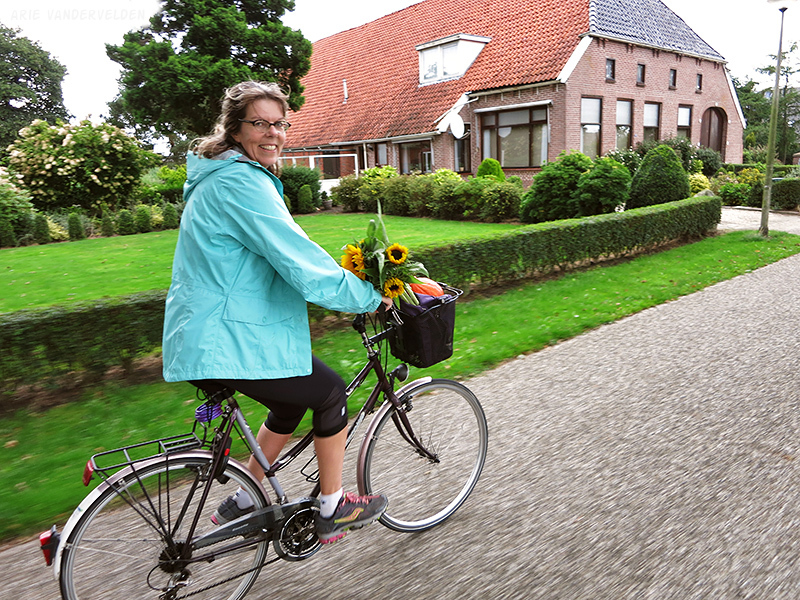 Diana cycling in the Netherlands. Diana is no stranger to resettlement herself. She spent the past four years in Assen, a small city in a very rural part of the Netherlands, far away from the Amsterdam expat scene. While living there she enjoyed cycling from village to village, where houses thatched roofs reach almost to the ground, and where you can buy eggs, vegetables, and flowers from local farmers by putting your coins into the honor box. Diana used the opportunity to explore some of the far and diverse reaches of Europe. Whoever said that Europe is all discovered was wrong! There are plenty of out-of-the-way places where it is possible to connect with people, listen to their stories, and learn something about their culture. Diana became an active member of SIETAR Europe, and participated in conferences in Warsaw, Valencia, Tallinn, and Vienna. Diana’s interest in experiencing the world was sparked in ninth grade French class. Mrs. Fix, her French teacher, actively engaged students to think beyond the wheat fields of small town Alberta. She encouraged her to join the French exchange to Quebec. The flame was lit! 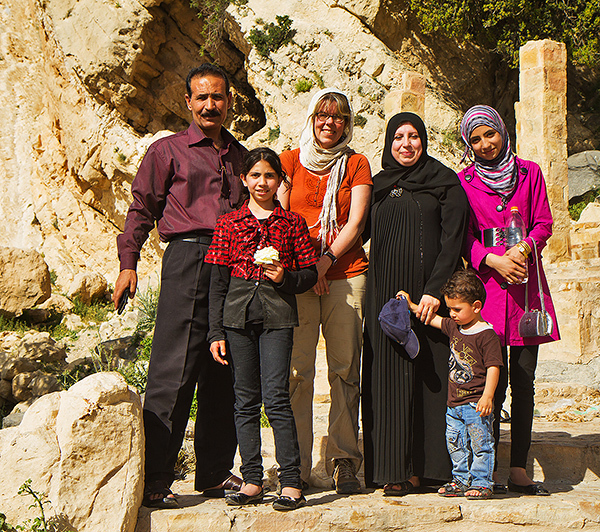 Visiting with a family in Jordan. A fantastic country with beautiful sights and wonderful hospitality. After taking a detour into the field of geology, she eventually circled back to her love of peoples’ stories by enrolling in the Communications program at Mount Royal University. The program gave her the outlet and structure to use words to open doors and connect with those near and far. Four years later she enrolled in a Spanish immersion program in Oaxaca, Mexico, and lived with a local family. Mexico, as it continually stretched her to understand and learn about other ways of doing things. If you have ever tried to learn another language, you can understand how stressful that can be! From those six months, her cultural adaptation experiences lead her to work in the refugee/immigrant settlement and integration sector. Diana managed an employment, business and training division with 30 multicultural staff. It was cross-cultural communication/management at its extreme. And it prepared her for many new experiences in the future. As a life-long learner, Diana’s need for further challenges prompted her to go back to school at age 38. At the MBA graduation party, which coincided with her 40 birthday, it surprised my much younger classmates that she was “that old”. After graduating and living on Canada’s east coast, she slowly made her way back to the prairies. After settling into Calgary once again, Mindwise Communications was born. Enjoying the company of the Burmese in a little town called Taungoo in Myanmar. It was good thing that she came back, as 6 months later she met her future husband at a pool party. A year later they were engaged and 10 months later they were married. Her husband said the partnership test was our trip through Central America for 3 months. She passed! You just never know what is around the corner. Diana and Arie enjoy exploring Alberta by canoe, foot, and skis. In between work contracts, they continue their adventures exploring the world. Welcome to Mindwise Communications. I hope you will join me in exploring communication and human resource issues in the world around me. 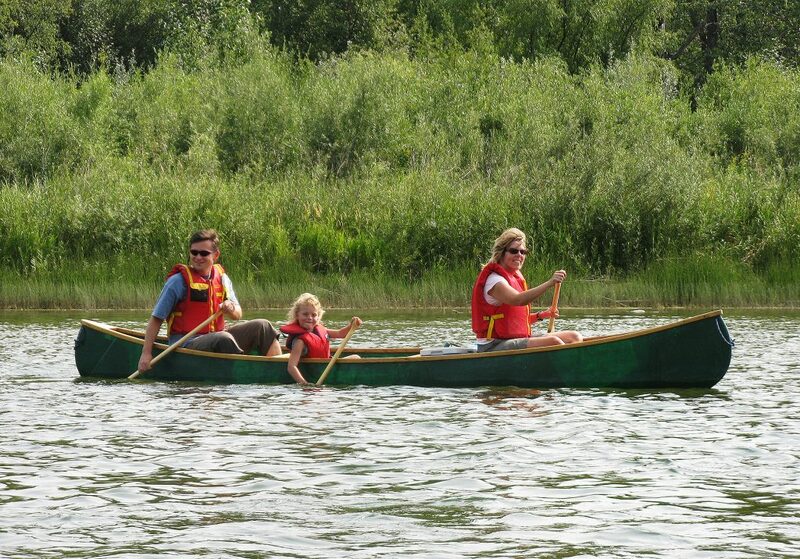 Arie and I on the Red Deer River paddling with my niece Emily.